Rachel Cameron prefers to lick her wounds and protect her children from gossip and shame in isolation on a small homestead in the Ozark Mountains. 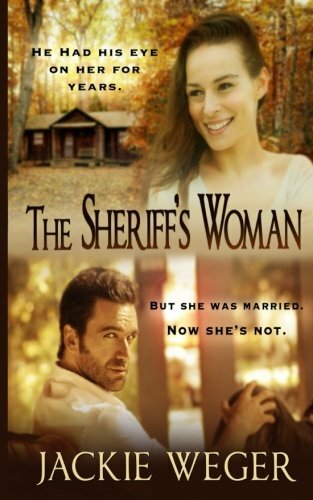 But life-long bachelor and ex-Marine, Sheriff Garrett Stark has other ideas. Drawn to Rachel, he wields all the power and charm he can muster to insist Rachel return to town for her safety and that of her children. Exasperation and anger rule on both sides. Rachel balks, but does not anticipate the raft of dizzying emotions stirred by the Sheriff's relentless attention. The moment Garrett takes her into his arms Rachel knows she has to make a choice: Honor the truth and face her fears or live forever as an outsider.